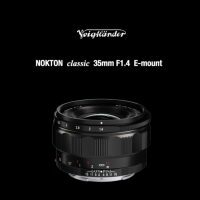 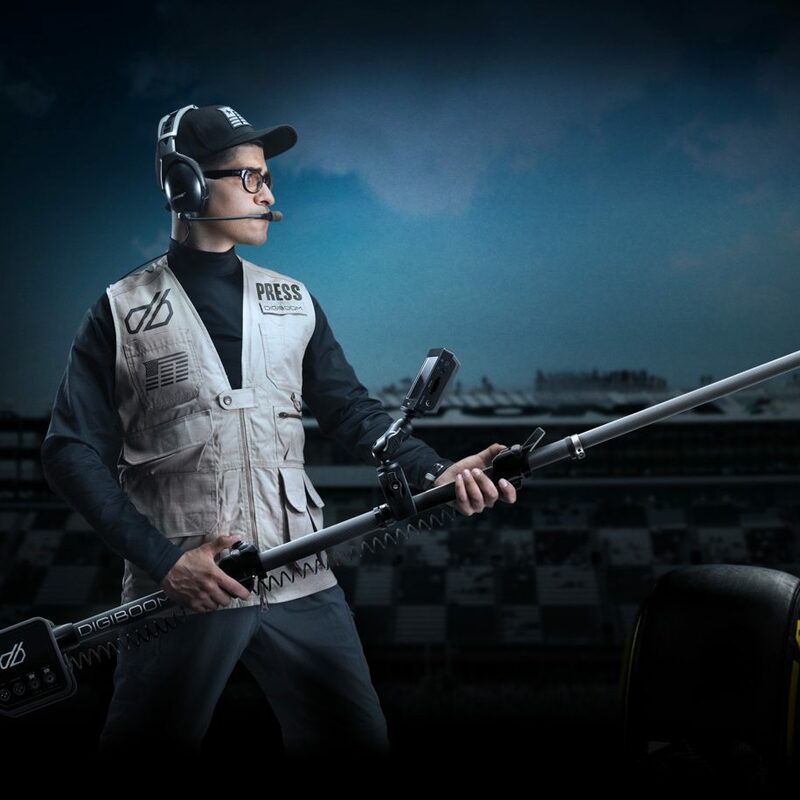 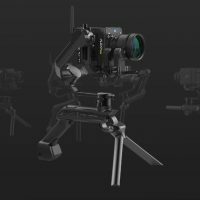 At Photokina 2018 this past month, at the Gudsen stand, I had a chance to catch-up with the latest Moza Air 2 single grip gimbal and their newly announced for the show Moza Air X gimbal for larger S35 cameras, which sported a futuristic and intriguing design. 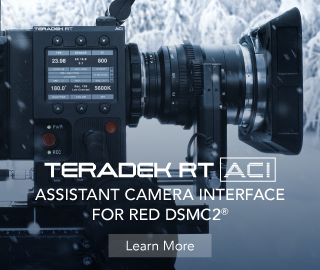 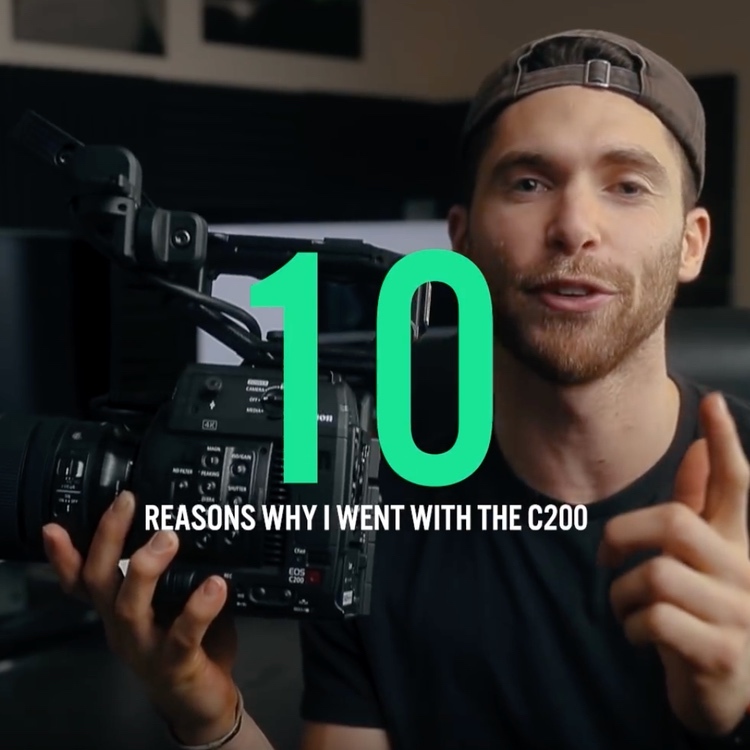 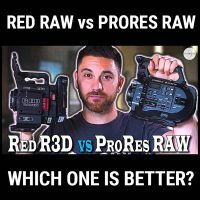 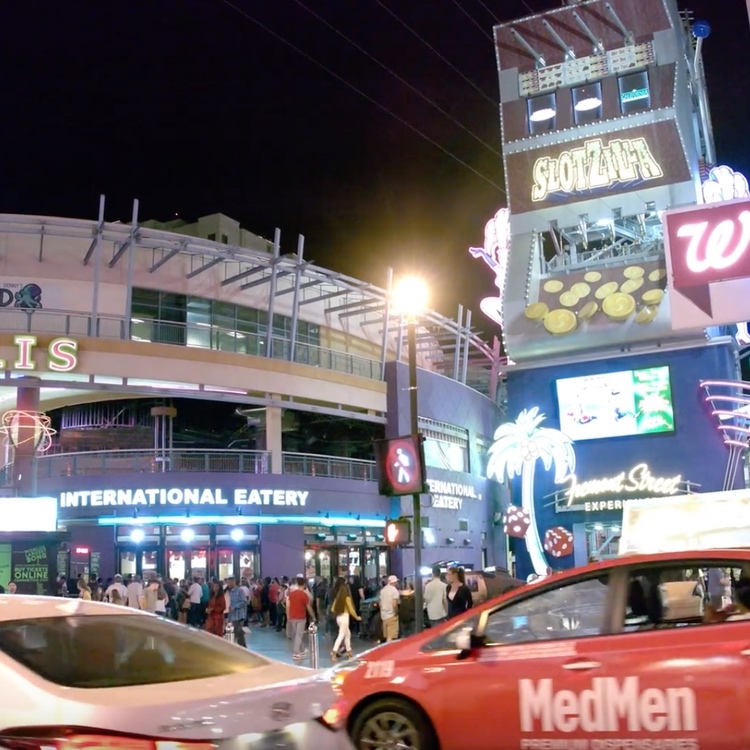 ProRes RAW vs. REDCODE RAW – Which One is Better? 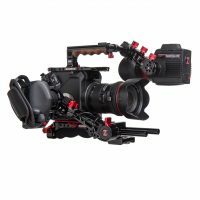 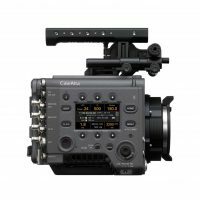 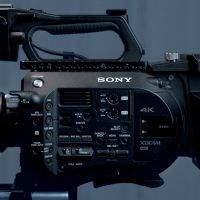 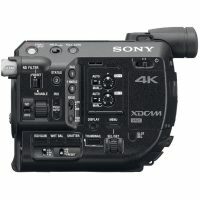 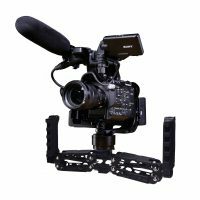 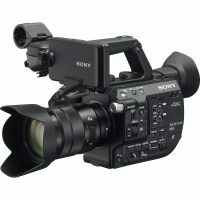 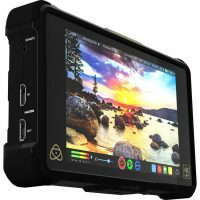 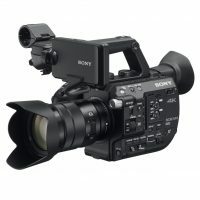 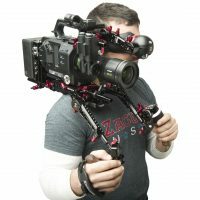 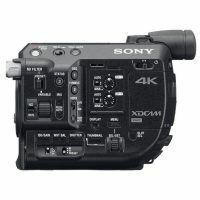 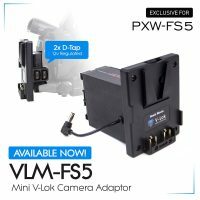 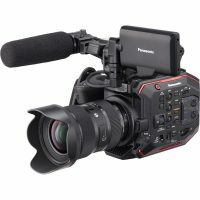 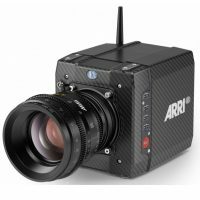 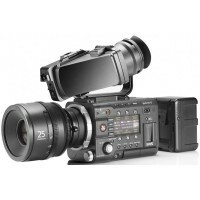 Back in April, the Sony firmware update roadmap featured some details about the next firmware update for the Sony FS5 such as continuous slow-motion of 120 frames per second in Full HD as well as the addition of Hybrid Log Gamma HDR in camera profile for quick HDR delivery.